Prediction. My prediction is that the citrus fruits like lemons and oranges will generate a higher. Why? 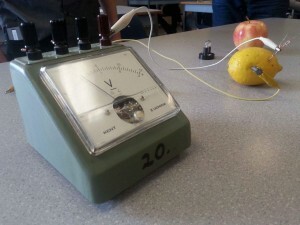 I believe this because the citrus fruits are more acidic than other fruits, and the electrons flow through the acid well. 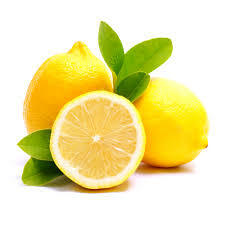 Lemon: The lemon had 3 volts and couldn’t turn on the light. 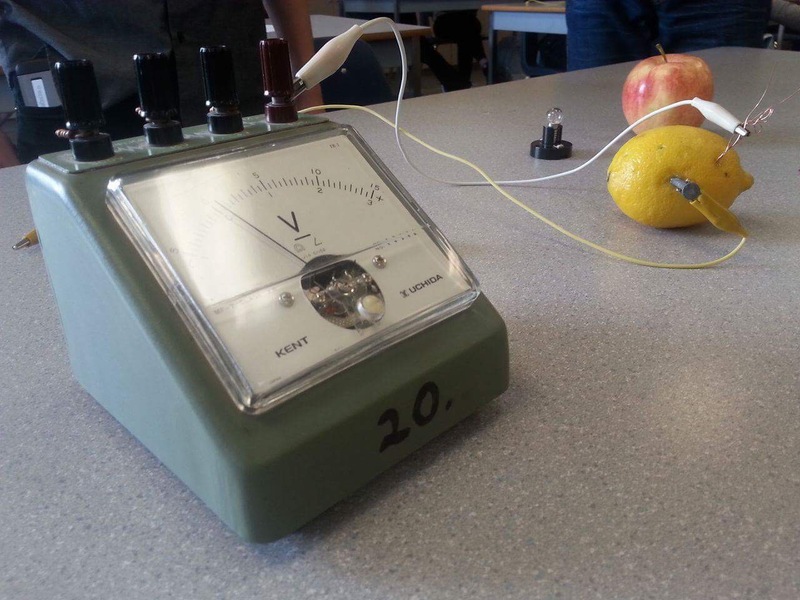 My prediction was correct the lemon did produce more energy. 5. What is causing the electrons to flow in this experiment? The electrolytes and acid.